Men love shortcuts. If there’s a way to accomplish a job quicker and more efficiently, they’re all for it. That goes for work and working out. Now, new research shows that as little as 15 minutes of resistance training is just as effective in spiking a man’s metabolism―his fat-burning furnace―as a workout lasting more than twice as long. 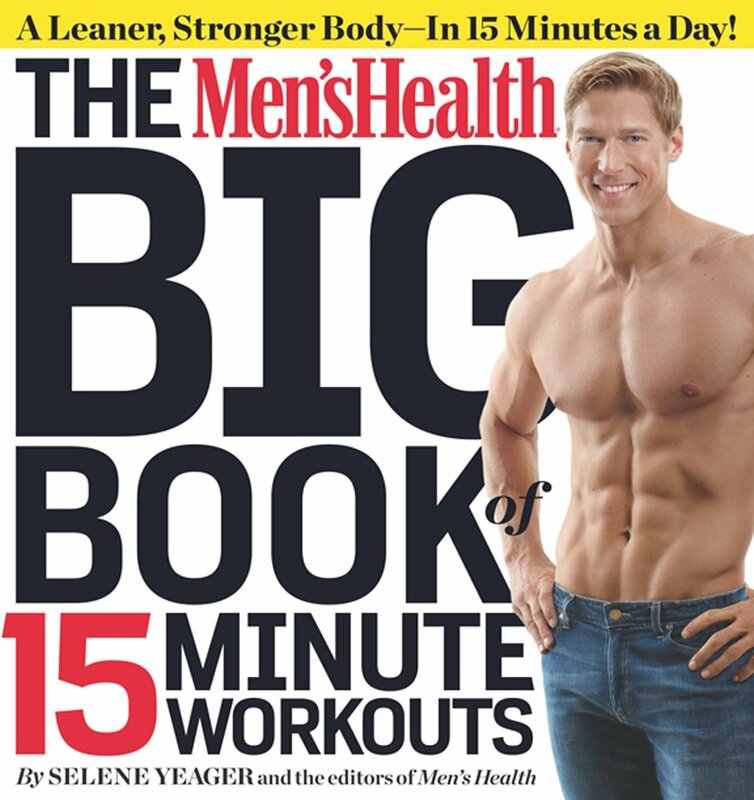 All it takes is 15 minutes to achieve lifelong results―and men are more likely to stick to an exercise plan if it’s chopped down to those 15 minutes.